emphasizes the natural beauty of every woman. Royal Liner trainings and workshops. Be part of the world of Royal Liner. The Royal Liner permanent make-up, thanks to unique devices and accessories of German production and techniques based on many years of experience and passion, allows you to emphasize the natural beauty of each woman. 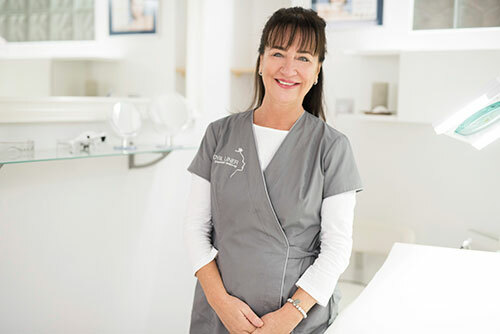 The Polish Academy of Micropigmentation ROYAL LINER was founded by Bożena Bartkowiak in 1994 as the first Polish company operating in the permanent make-up industry. In a professional permanent make-up studio. ROYAL LINER. We offer basic trainings, coachings and supplementary classes. 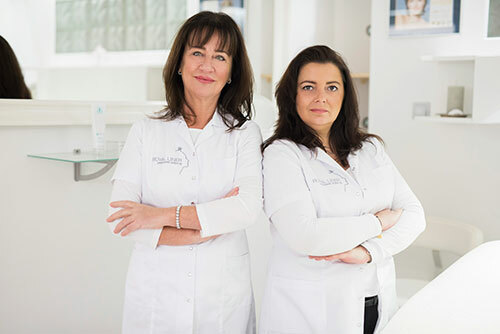 The Polish Academy of Micropigmentation Royal Liner is responsible for the high level of trainings. We offer the possibility of taking a lease for the purchase of our certified German devices. We offer devices and accessories for permanent make-up. We recommend the Mini Royal and the Royal Liner two-system device.